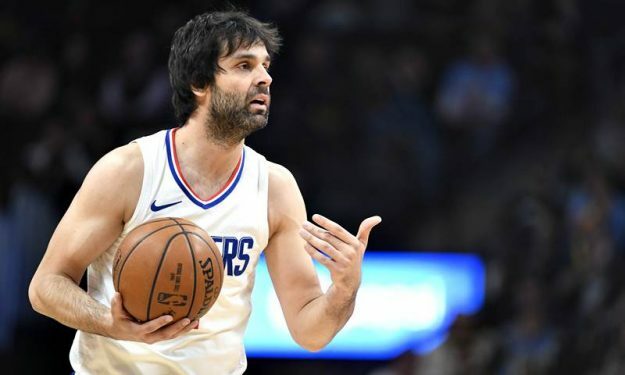 Milos Teodosic is no longer part of the LA Clippers and his future in the NBA remains unclear. Milos Teodosic was the odd man out from the LA Clippers roster after the trade for Ivica Zubac and according to Eurohoops sources, he will be waived. Teodosic will have to wait 48 hours in order to clear waivers and then he is going to be a free agent, according to the NBA rules. During those 48 hours, any NBA team can claim him and add him to their roster, however at this point is quite unclear if there’s any interest for his services. Earlier in the season, Anadolu Efes emerged as a destination for him in a possible return to Europe and recently coach Ergin Ataman confirmed the initial Eurohoops report. It remains to be seen what the future holds for the most gifted European passer of his generation since he had said himself that he might consider a return to Europe.